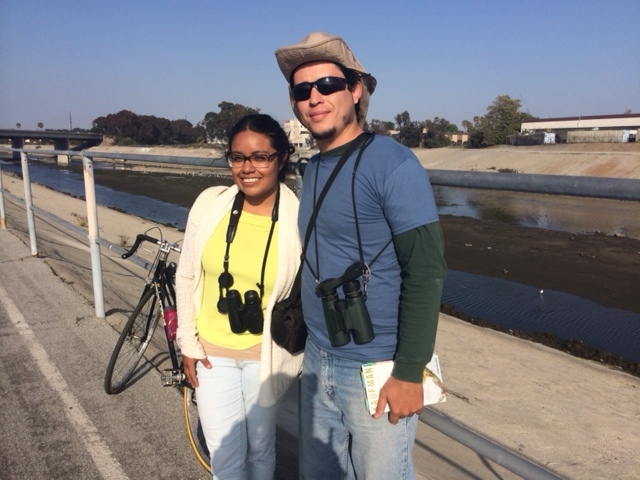 This past Wednesday I had the pleasure of being joined by Natasha and by Rafael Cruz, a Biologist from Mexico, on my shorebird survey. He knew all the shorebirds by their Latin name and English name. It was quite impressive and I hope that one day I can also be able to identify shorebirds by their Latin name. I was able to ask him questions about the work he does in Mexico and from the looks of it, our survey number are nothing compared to the THOUSANDS of shorebirds he sees. Things are picking up pace here in Los Angeles. We have two tabling events coming up, one this Saturday the 19th at Cabrillo beach which my fellow intern Carlos will be attending and one on the 26th at la Placita Olvera, near downtown Los Angeles, so if any of our readers are from the L.A area I encourage you to come out and visit us. We are also planning events with Deb’s park, Leo Polliti Elementary and Dorsey High School. I know that what I am about to say has nothing to do with the internship but on April 10th a bus carrying students from high schools all over L.A, including Dorsey High School (my Ala Mater), had a terrible accident and 10 people passed away including 5 students, one being Jennifer Bonilla from Dorsey High School. I had the pleasure of meeting her 2 weeks prior to the accident. It really hit close to home not only because she was a fellow Dorsey Donna but she was a restoration leader for the Audubon Green House program and loved helping others. 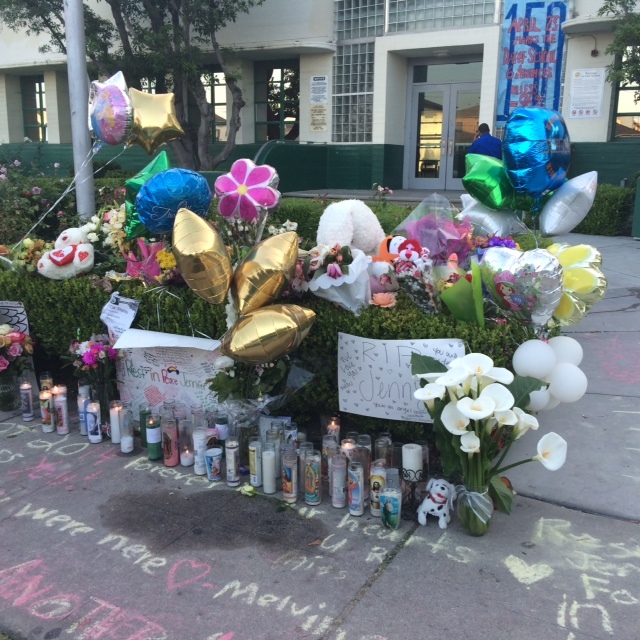 She was loved by many and we know shes in a better place now. My thoughts and prayers go out to the families of every single person that passed away.